Danielle C. submitted this photo and caption. This photo was taken during a Music City rehearsal at Rockvale Middle School in Rockvale, Tenn. 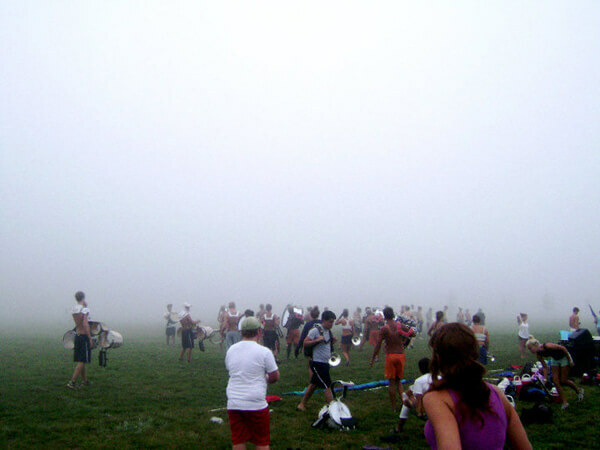 The fog that morning was so thick we couldn't see the other side of the field.